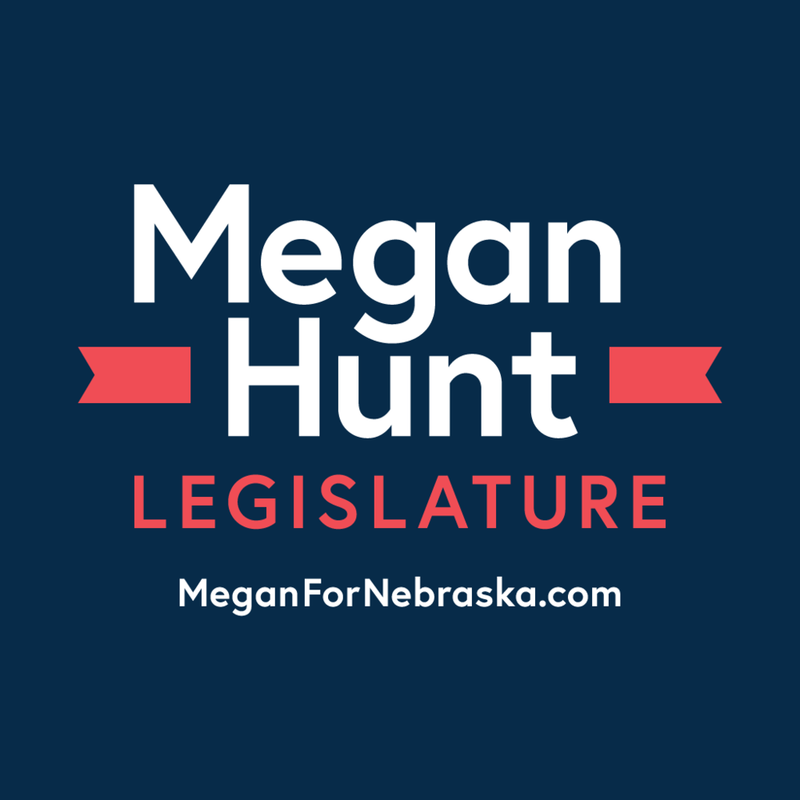 Megan Hunt is a small business owner, community activist, and mother running for the Nebraska Legislature in District 8. Update: Winner of LD 8 with 64.11% of the vote! 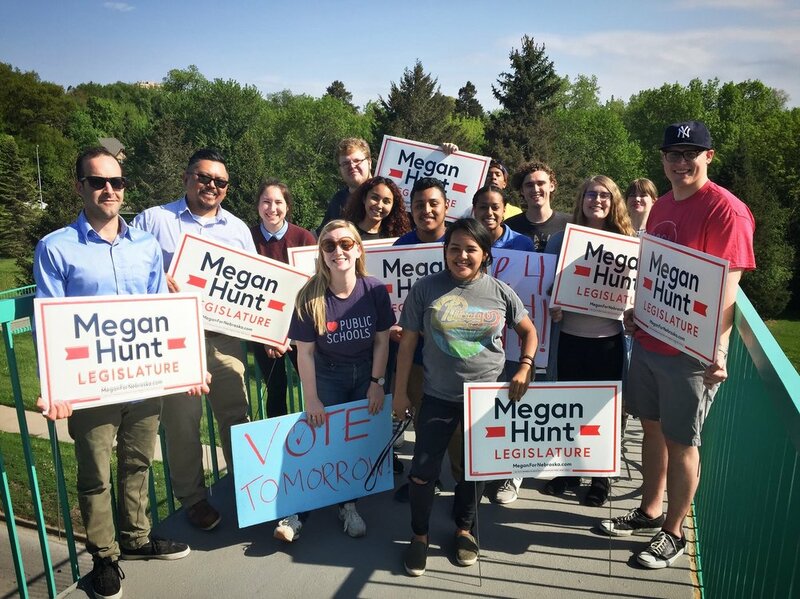 On November 6, 2018, we made history, electing the first openly LGBTQ Senator to the Nebraska Legislature. 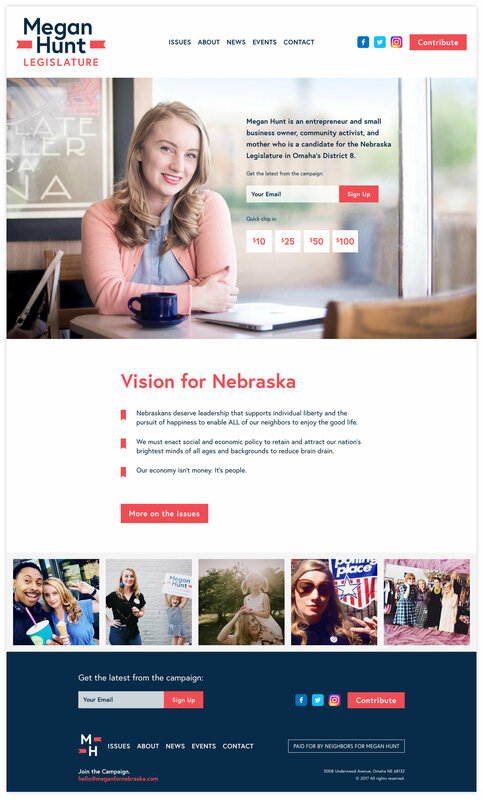 Together, we defied the odds and shattered a long-standing political barrier in Nebraska. 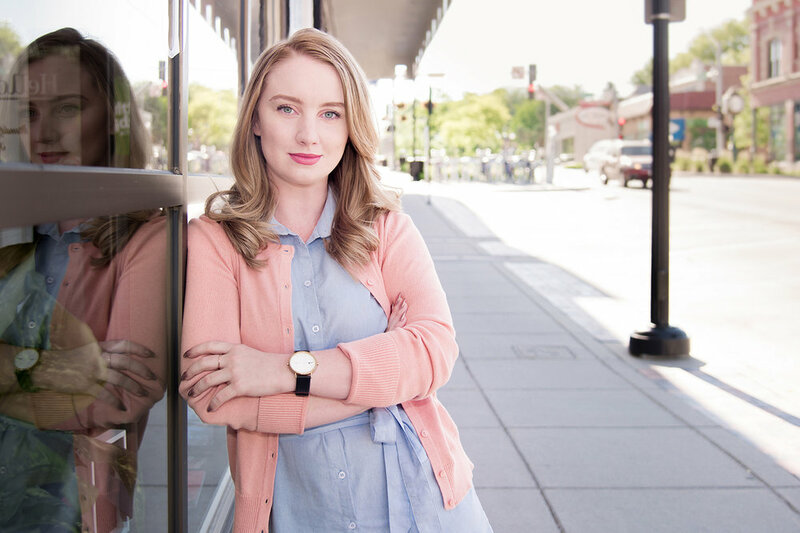 At 31, she’s throwing her name into the race for a state government that already has the biggest share of millennials in the US. 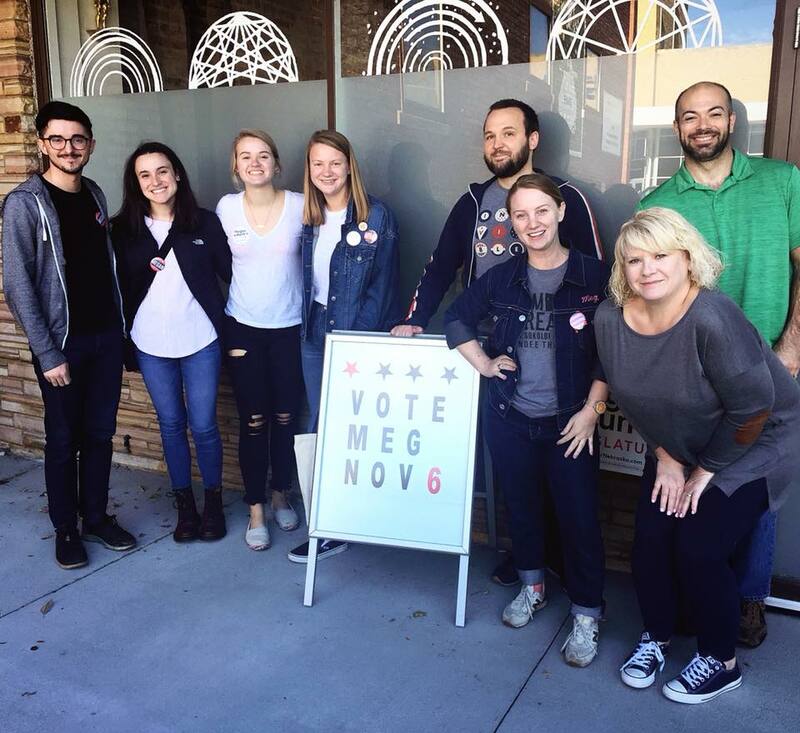 I’ve known Megan for awhile now and I’m really excited for her campaign. 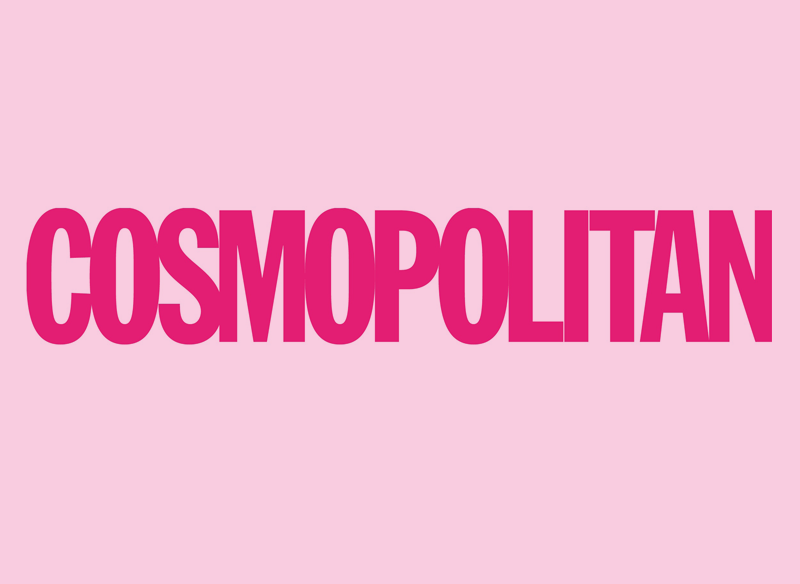 Cosmo is, too. 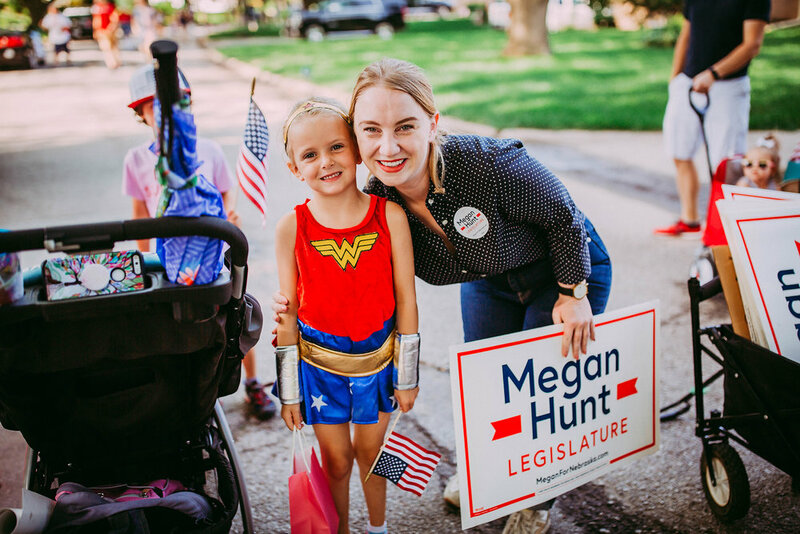 Our team partnered up with her to design the campaign brand, materials, and website so she could announce her run and start doing the tough day-to-day work — knocking on doors, going to events, working the phones, raising money, and so on. 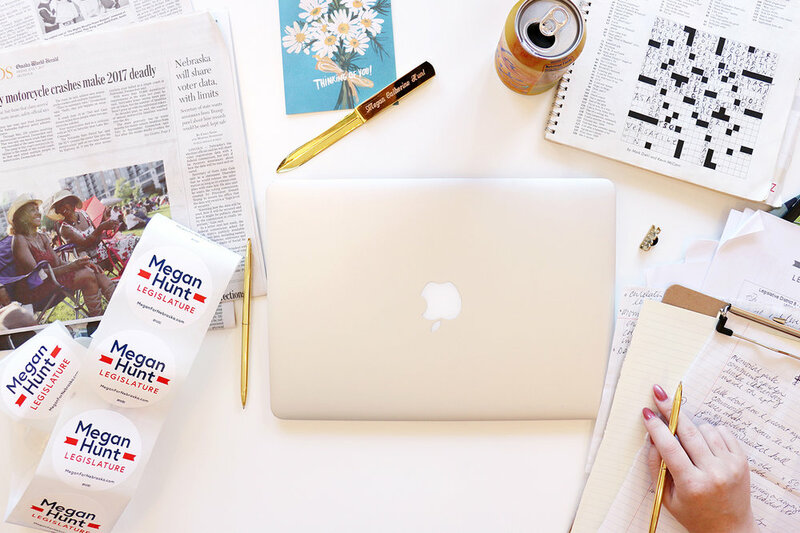 Megan has great taste, she knows what she likes, and made it a priority to invest in professional design. It’s an arrangement I definitely like working in. 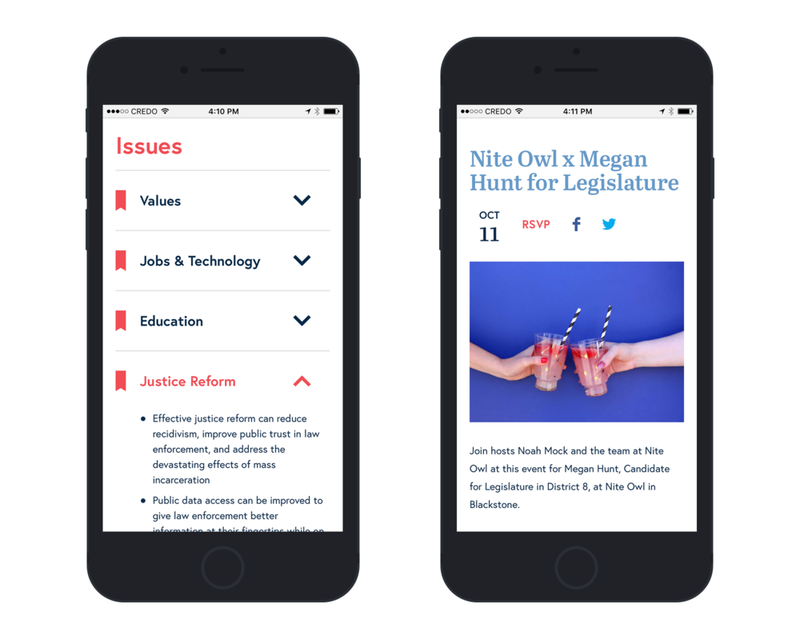 Megan’s campaign website is light, fast, and has just the right amount of features for her district race. (I don’t like making things that don’t get used.) 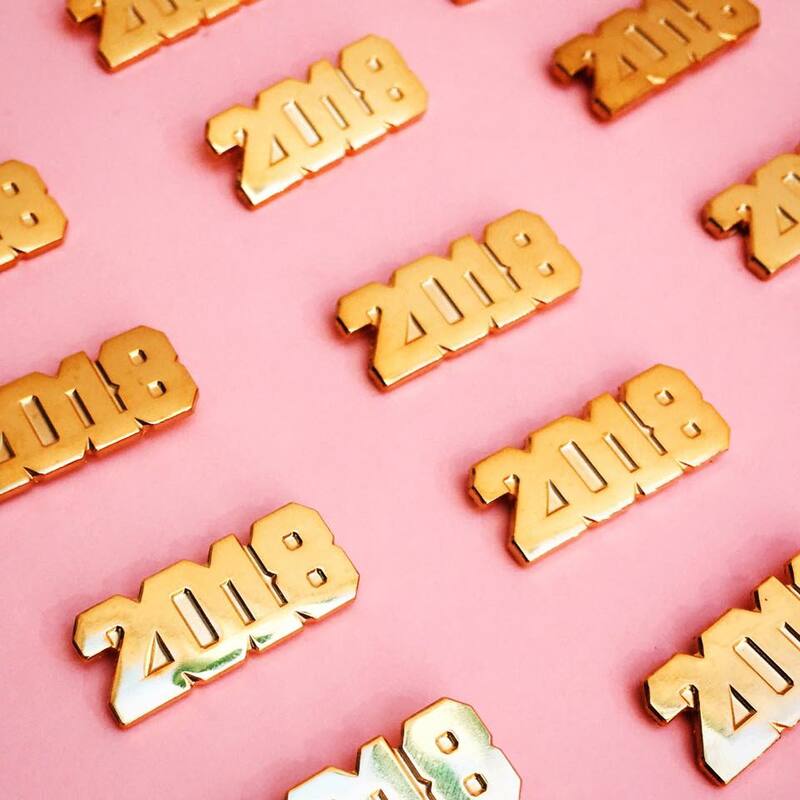 Taking into account her web knowledge and the time she could devote to her website and social media strategy, what we launched with will have no problem providing site visitors with the info they need and the actions they can take. 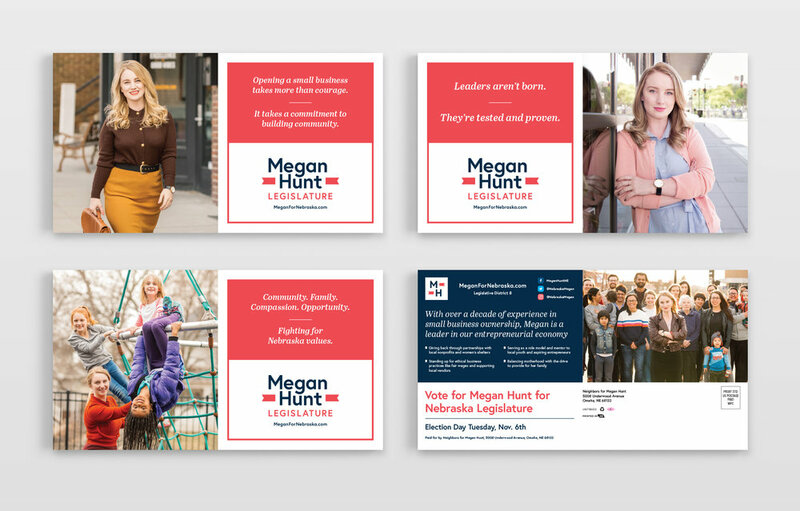 Leading up to election day, with all the excitement and nervousness in the air, I worked with Megan on a few direct mail pieces. 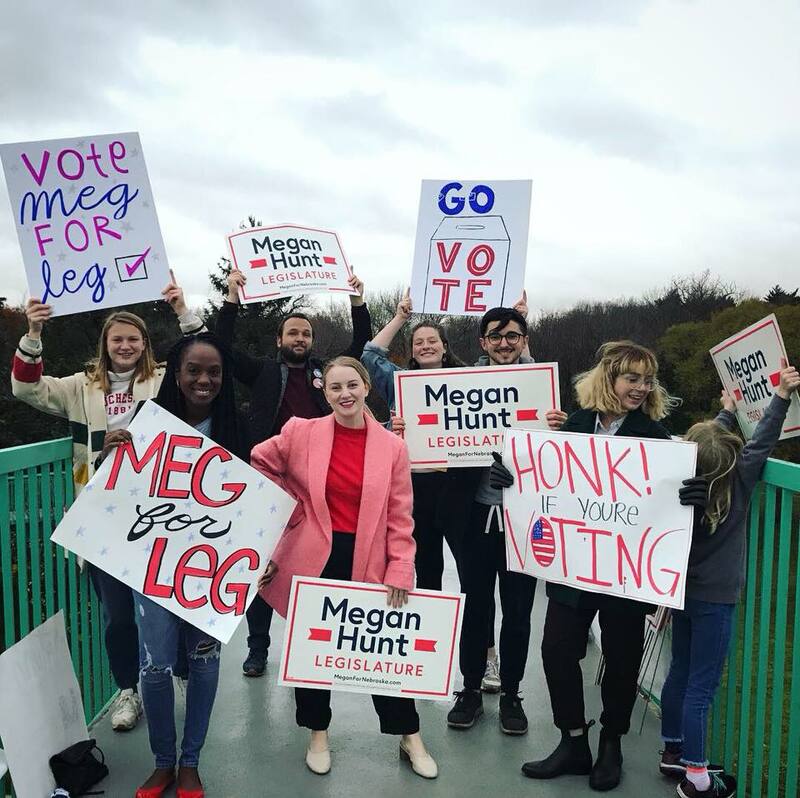 They carried positive messages with a clear design to communicate Megan’s values and her skills as an organized, effective campaigner. 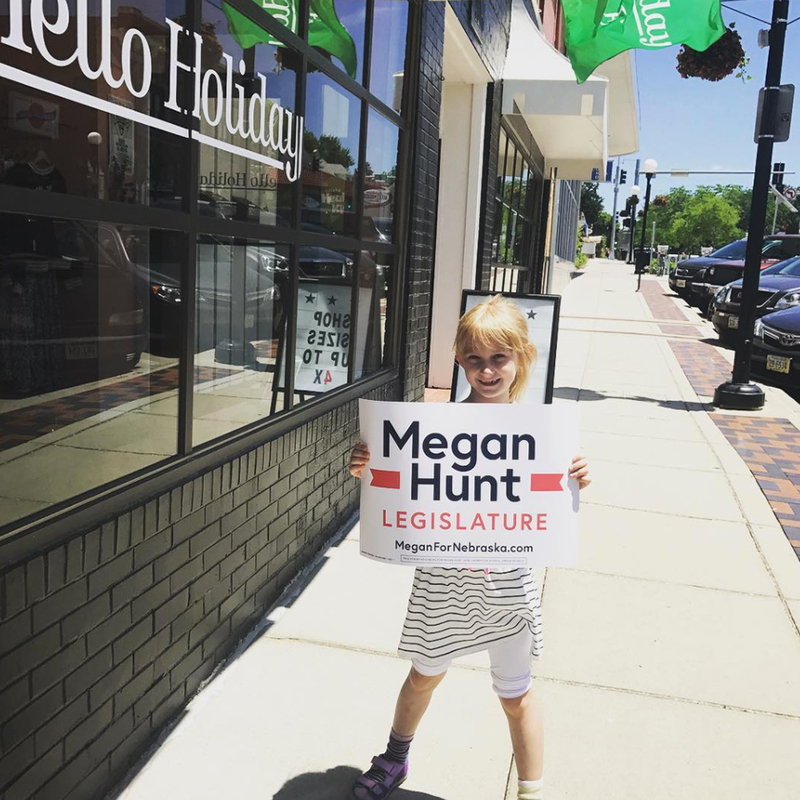 She ran a solid campaign and showcased her political talents that she’ll bring to the legislature. And, of course, there were buttons and posters to help get people excited about supporting her with their votes. 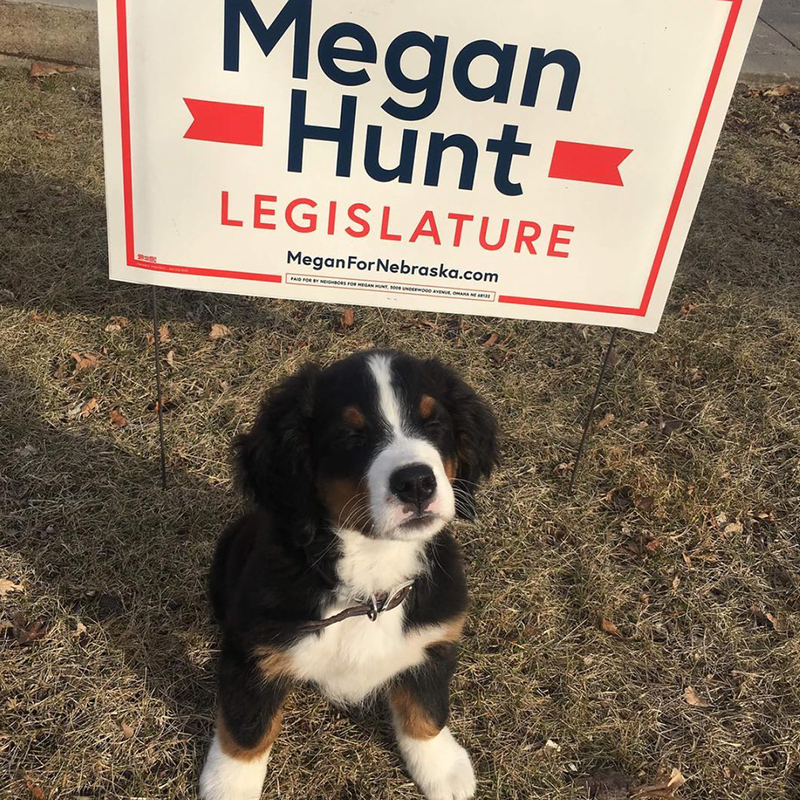 I’ve looked up to Megan as long as I’ve lived in Omaha. I admire her drive, her passion, and the way she fights for what she believes in. I want to be more like Megan. The way she looks at the world and our community, knowing we can work together to solve big problems, I’m into that for sure. 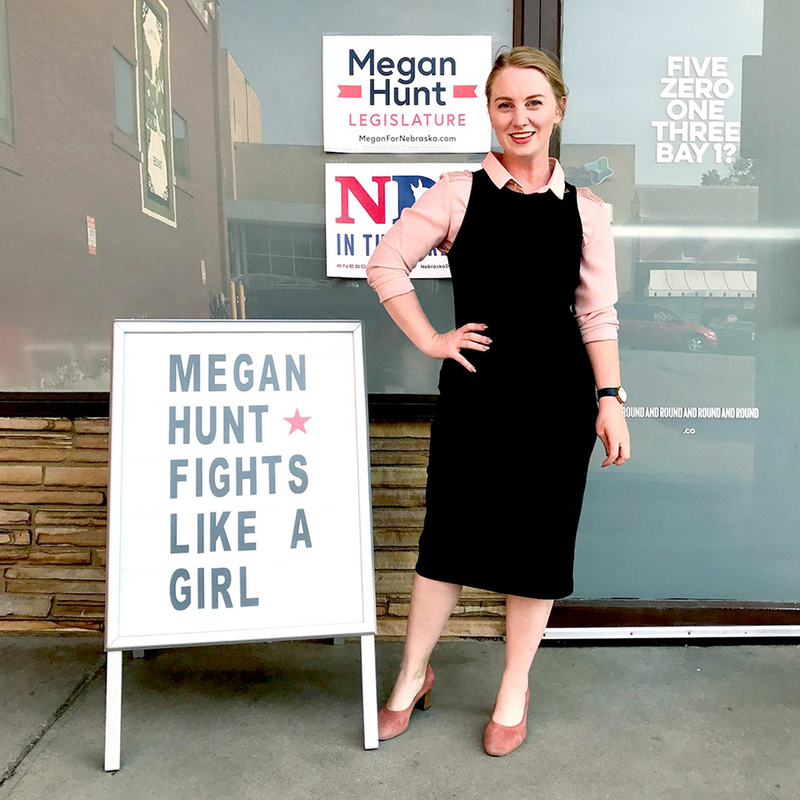 I’m super impressed with the way she’s run her relentless campaign and I can’t wait to see what she does in the Legislature. This is what democracy looks like. Friends and neighbors pitching in and volunteering when they can. 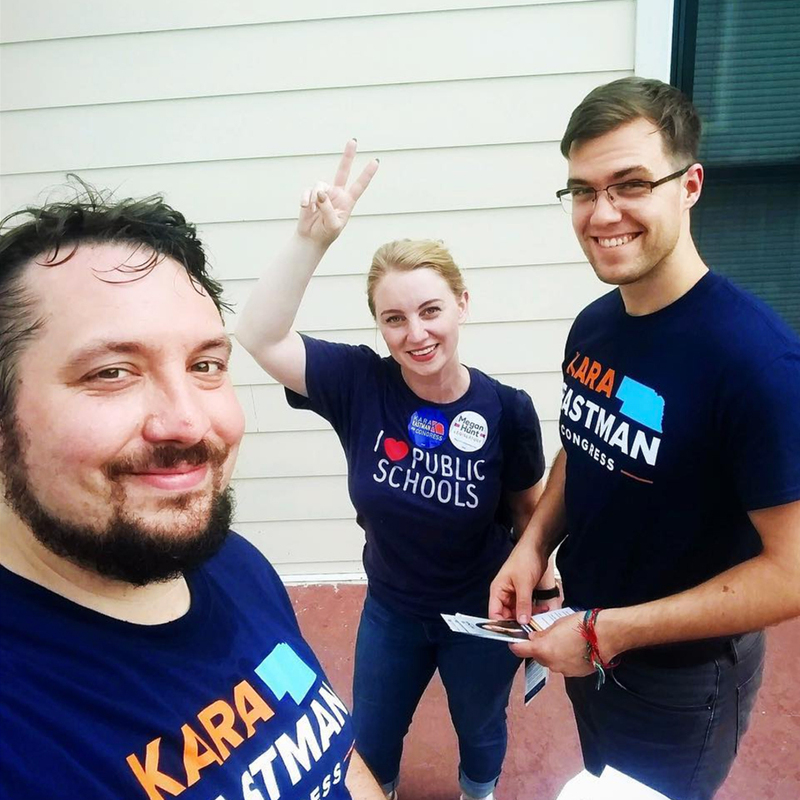 Hosting events, writing notes, calling voters, knocking doors, and simply showing up. 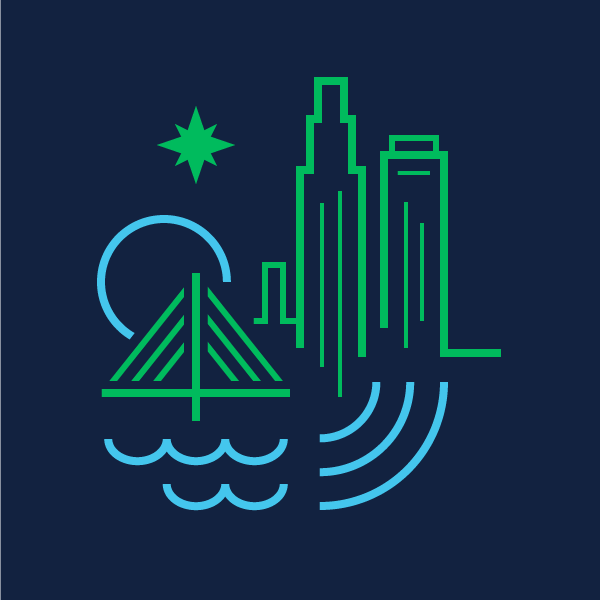 All of that is what builds our community. 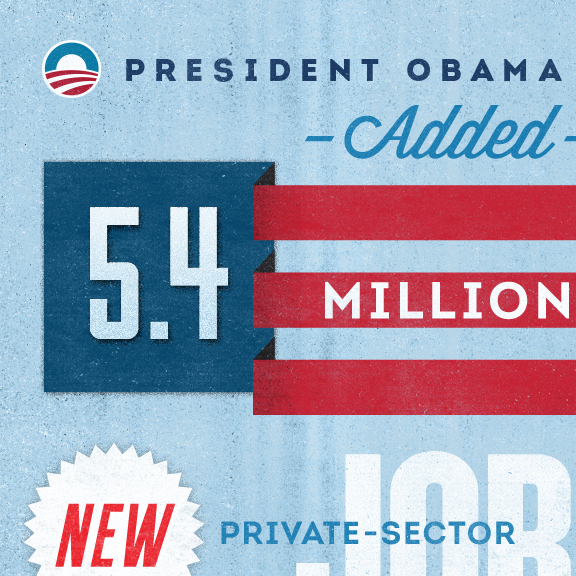 It makes us better citizens and ultimately better people. 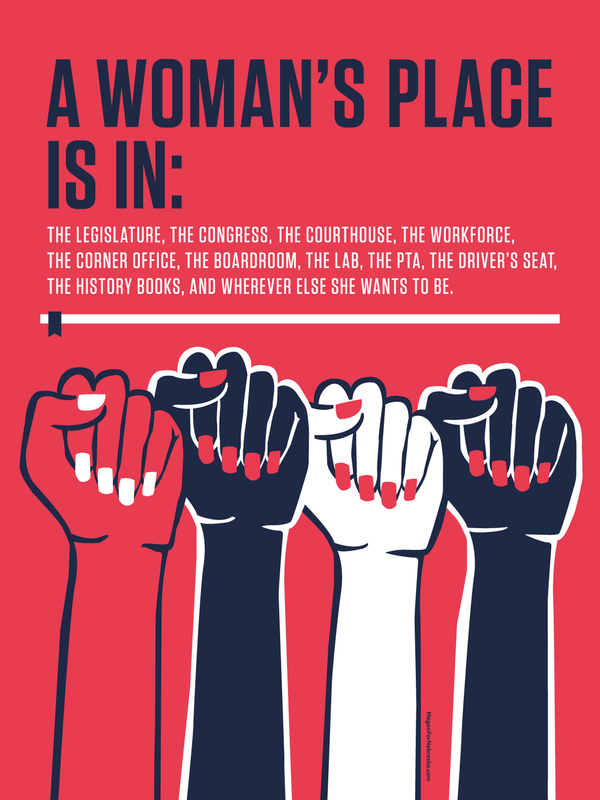 When we stand up for what we believe in, and put in the work, there’s no telling what we’re capable of. 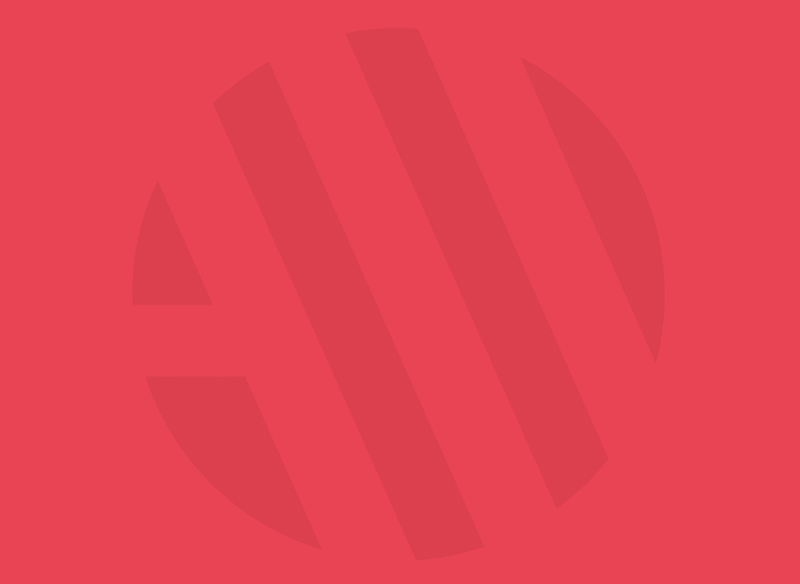 This project is Action Backed. Photography by Adam Casey and Ariel Panowicz. 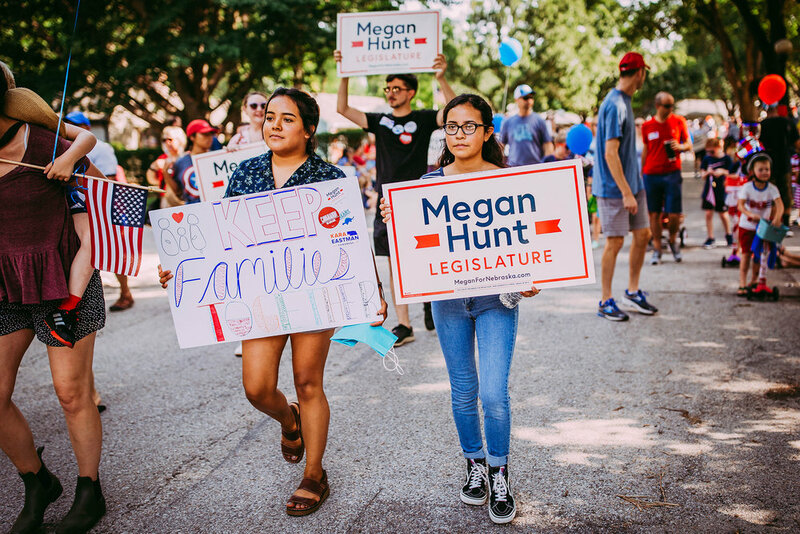 With their passion, vision, and enthusiasm for working with government to make things better for everyone, we enjoy working with candidates.